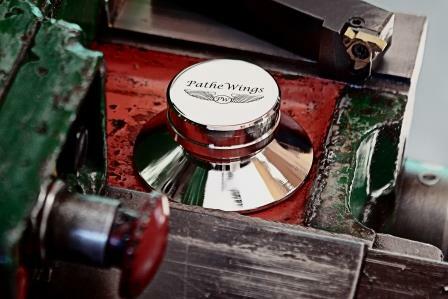 Each of our products are create with precision. 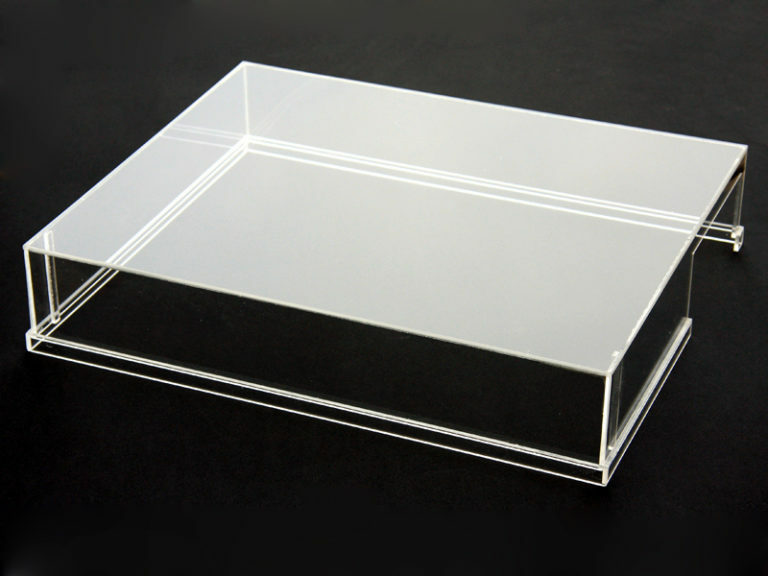 We focus on each of our products to have the best characteristics, which is why we attach our attention from the first draft to the final product. 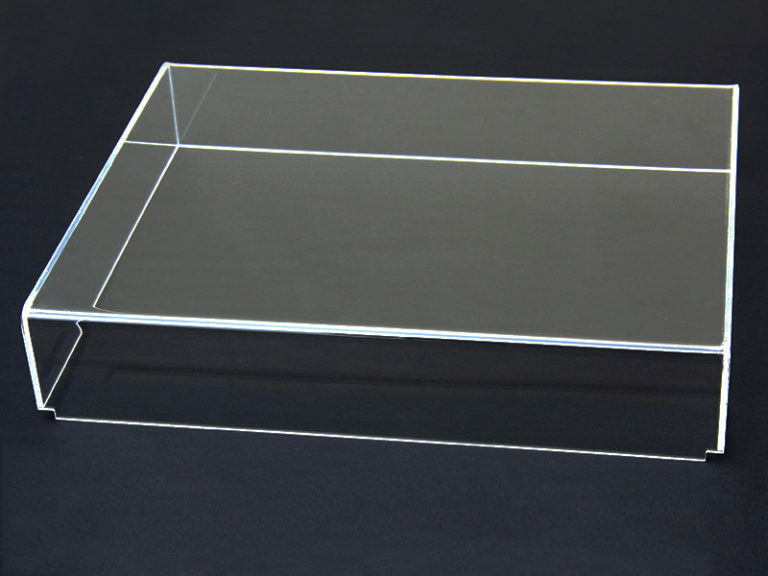 Thanks to this we are sure that the product at first meets our expectations and later approved for sale, will meet the expectations of our customers. 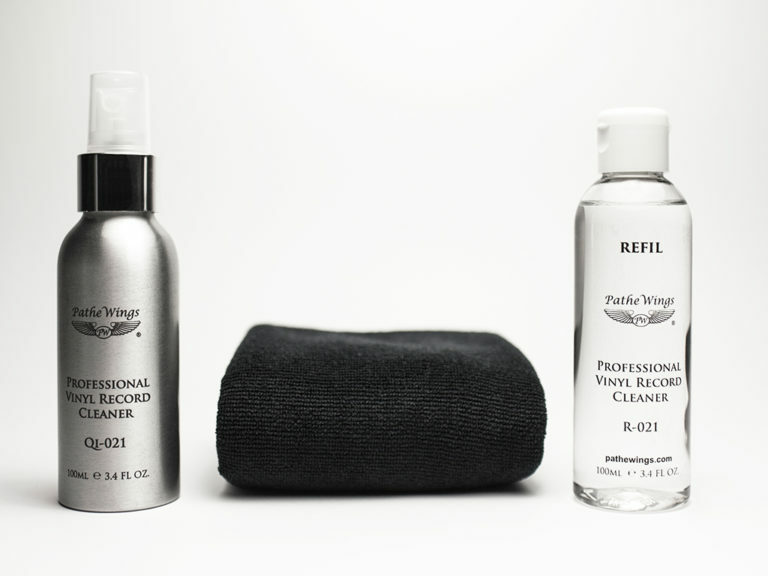 All of our products are made by us. 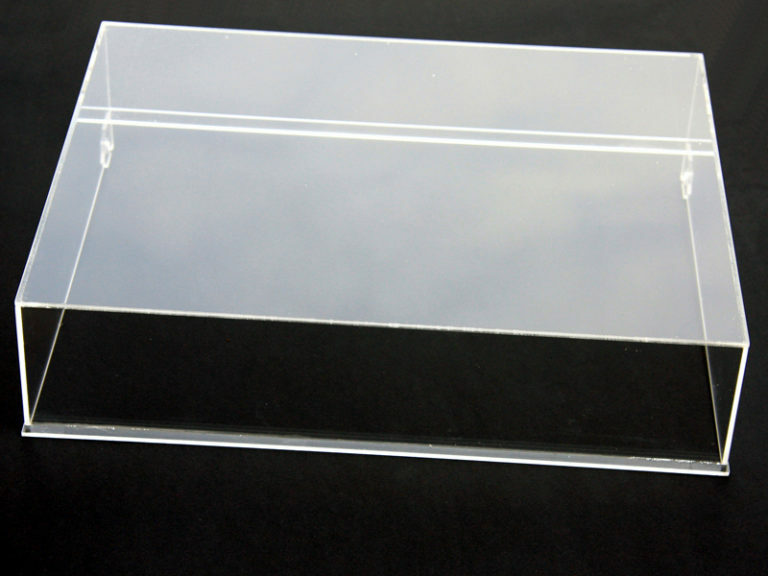 That is why we can be in 100% sure that each product will be made of the finest quality material. 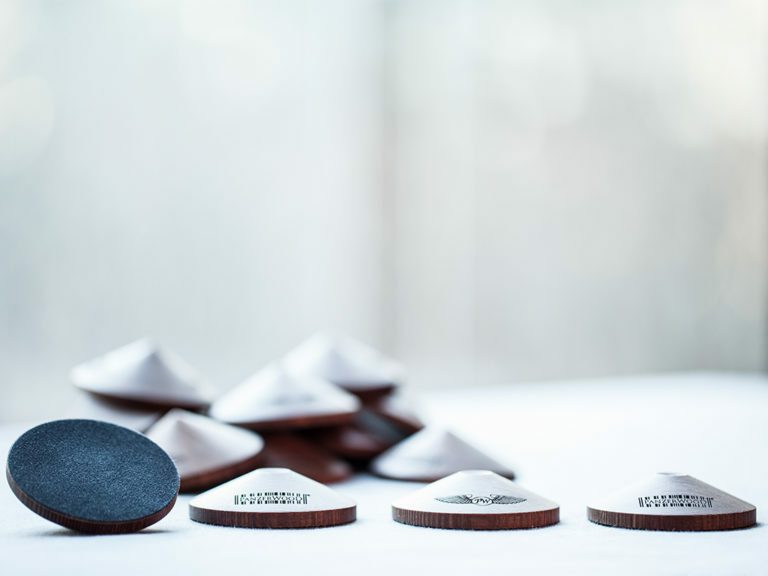 Every time we create a new project we think about the improvement, looking for new better material, innovative shape, simply we want to make the best final product as we can. 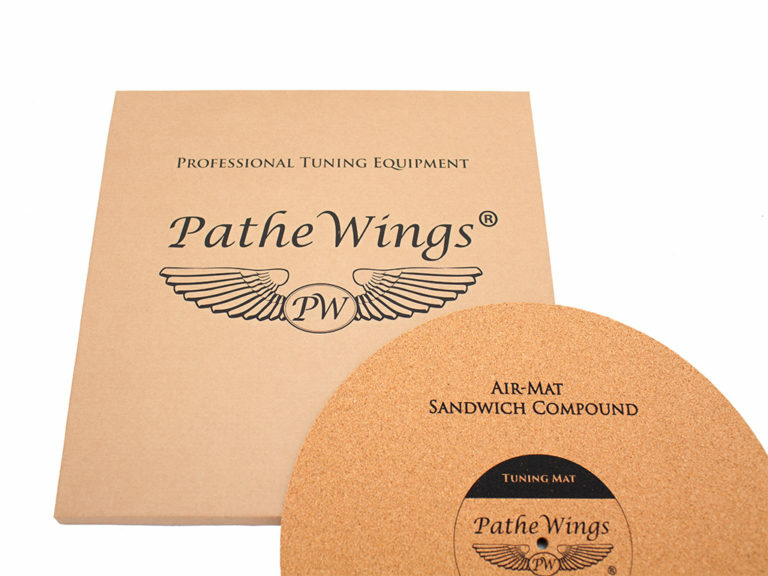 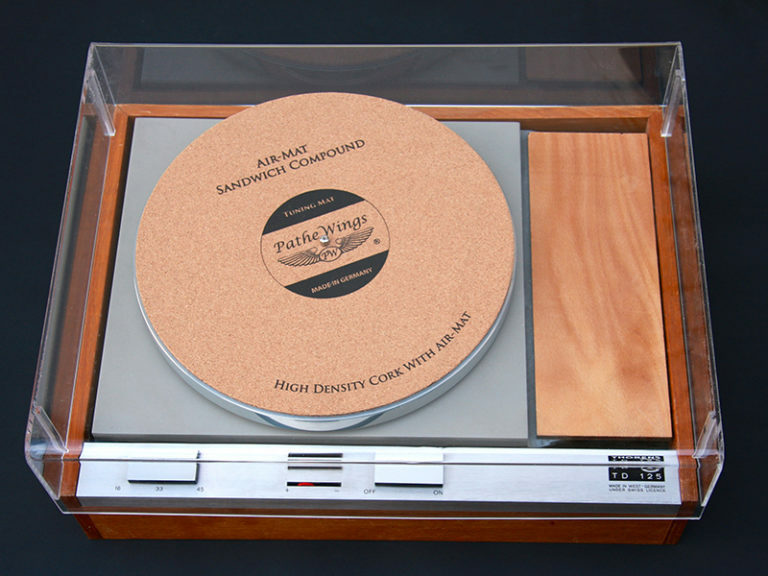 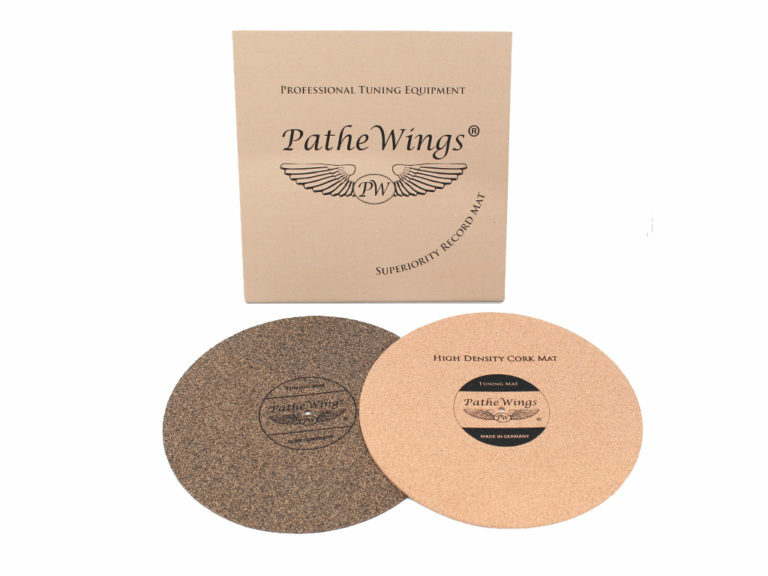 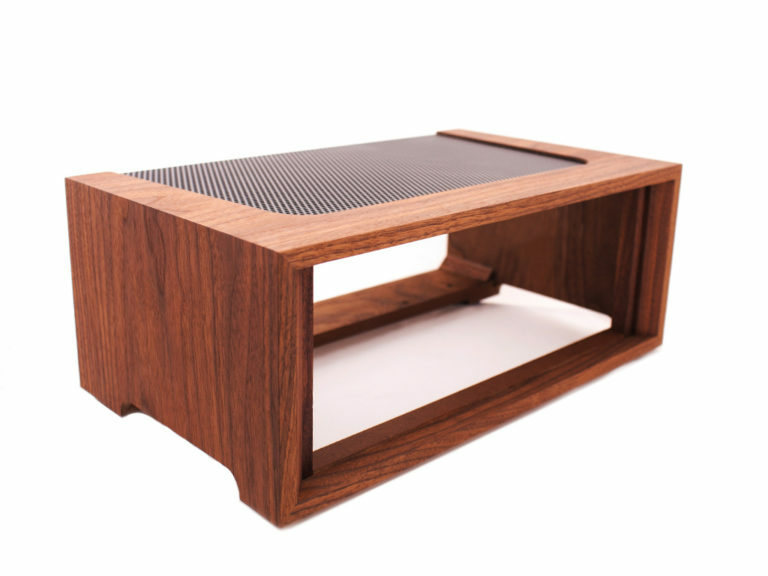 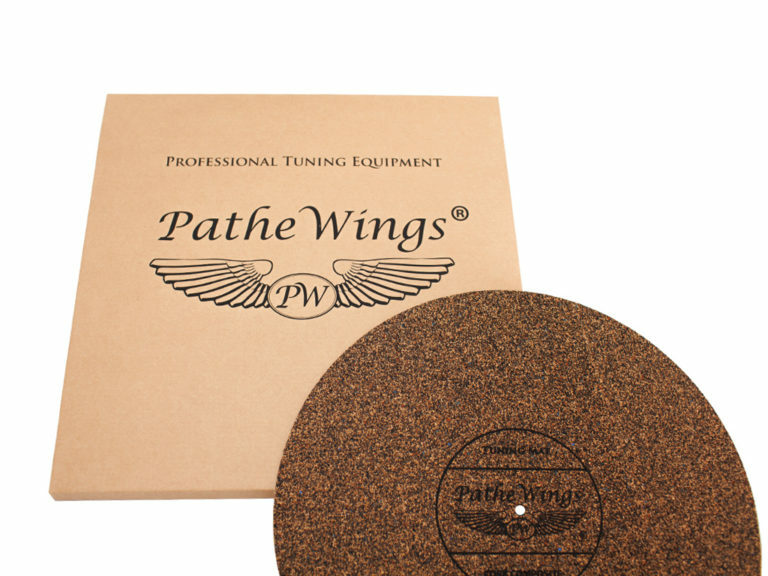 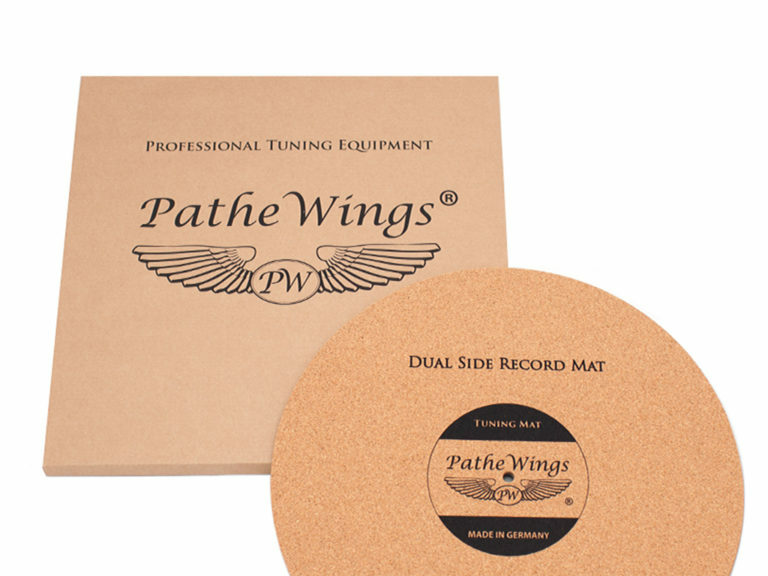 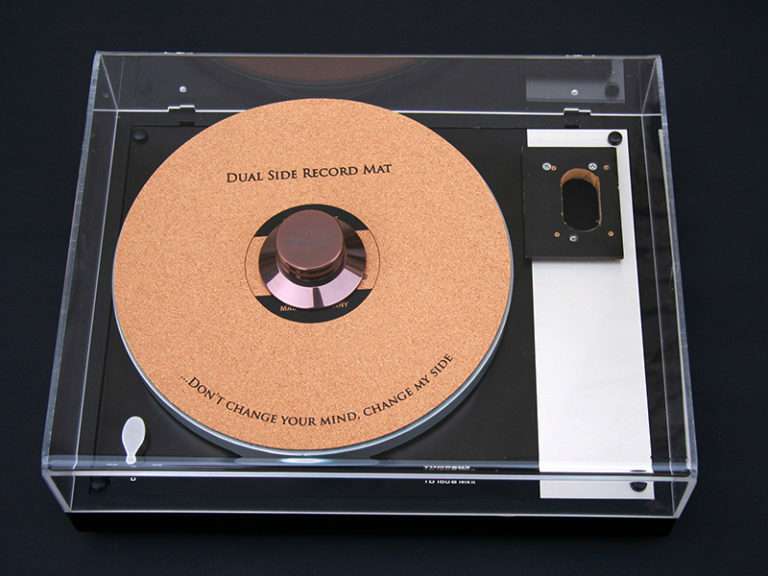 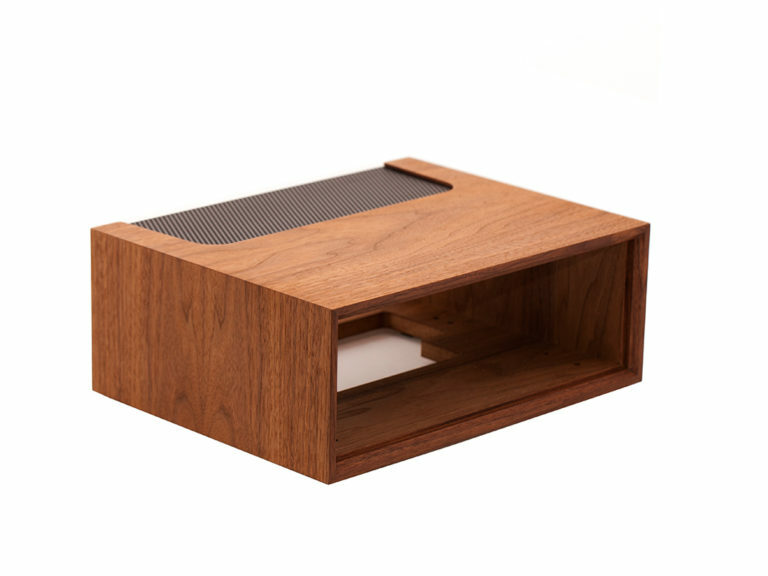 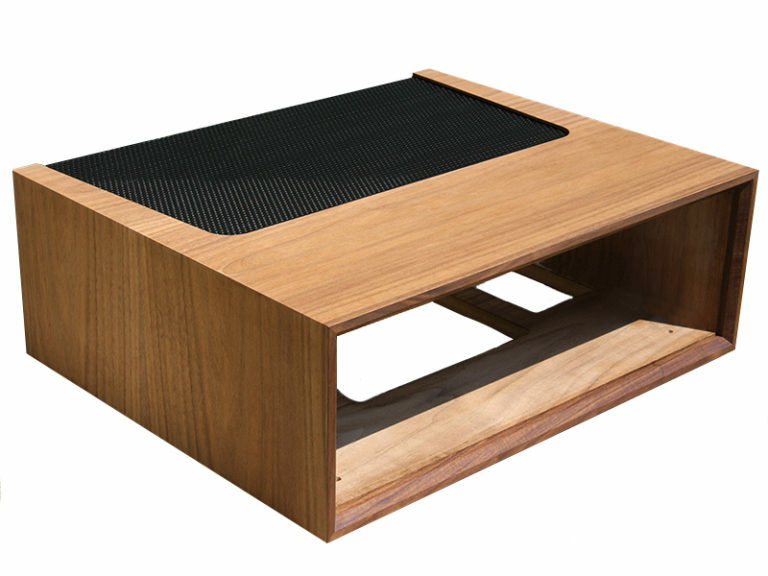 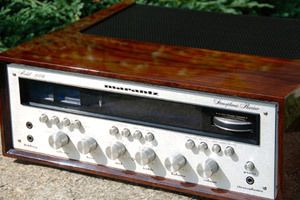 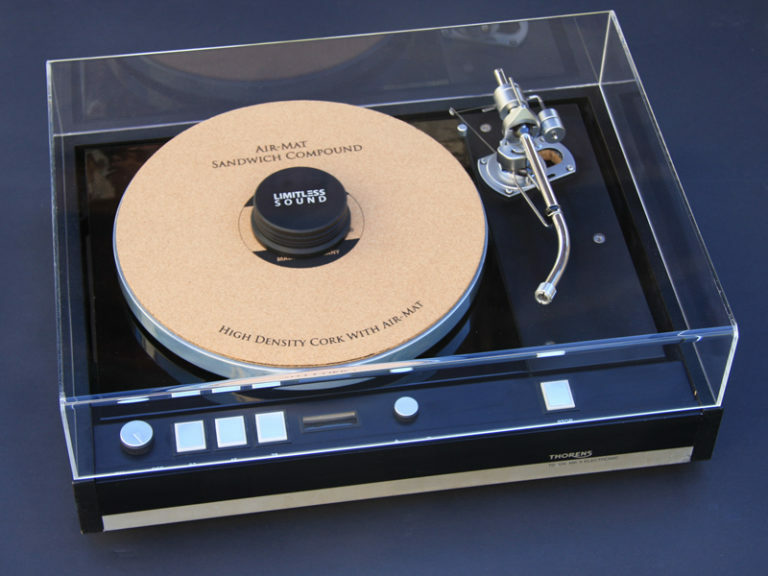 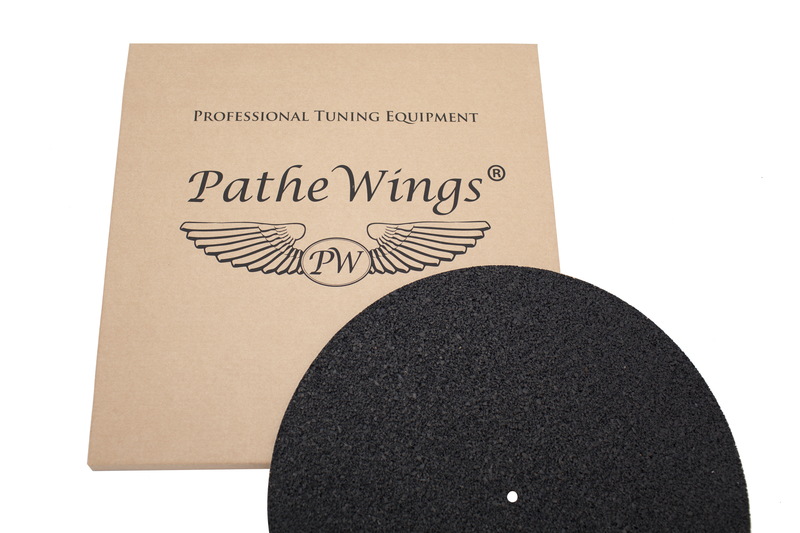 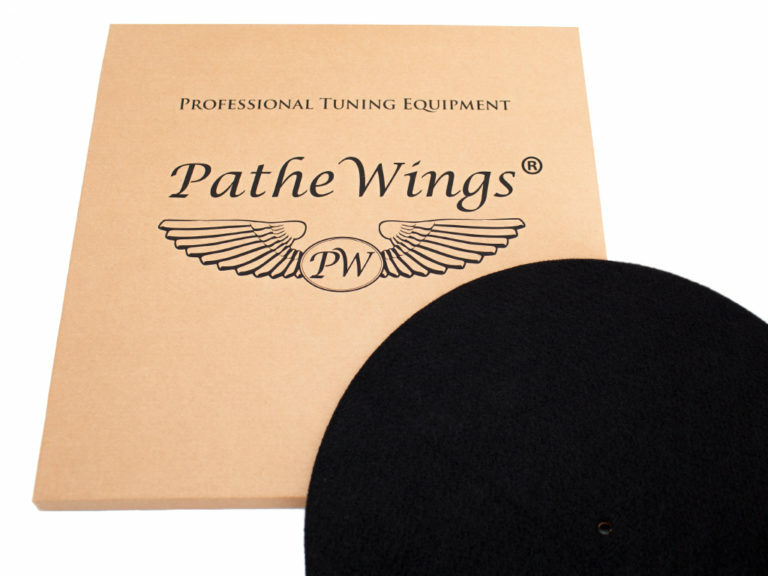 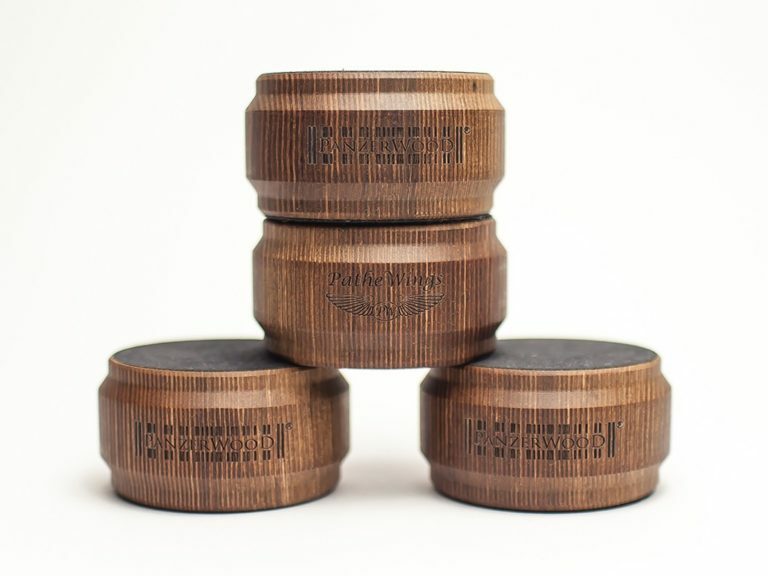 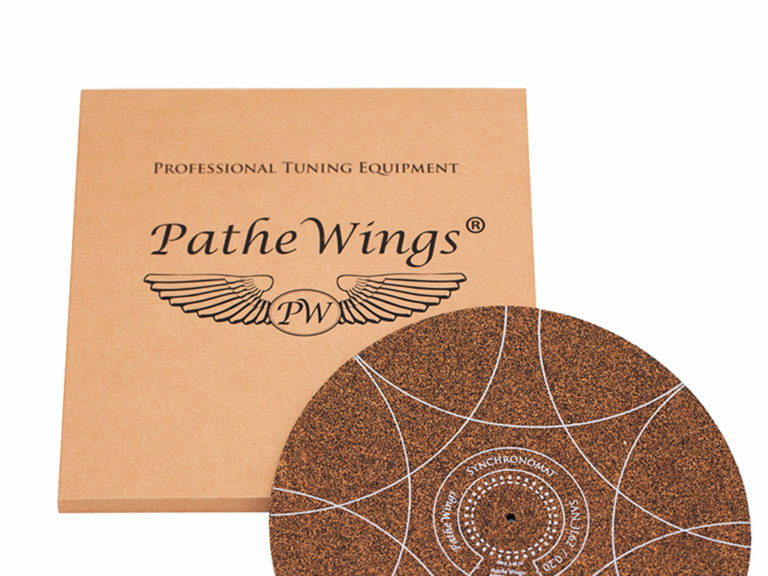 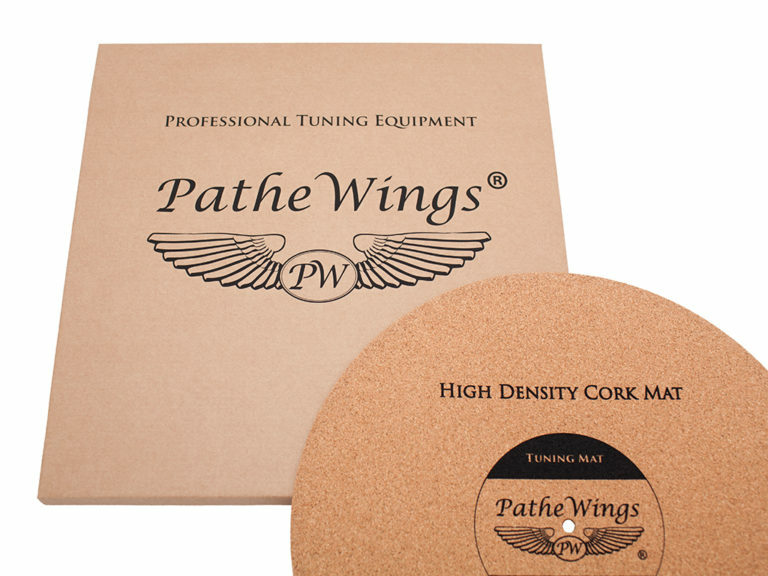 PatheWings stands for the clarity and depth of a quality analog sound experience. 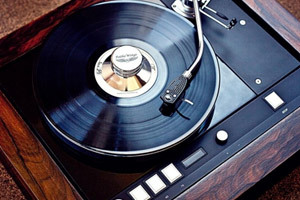 Music has become our passion and we have devoted ourselves to it completely. 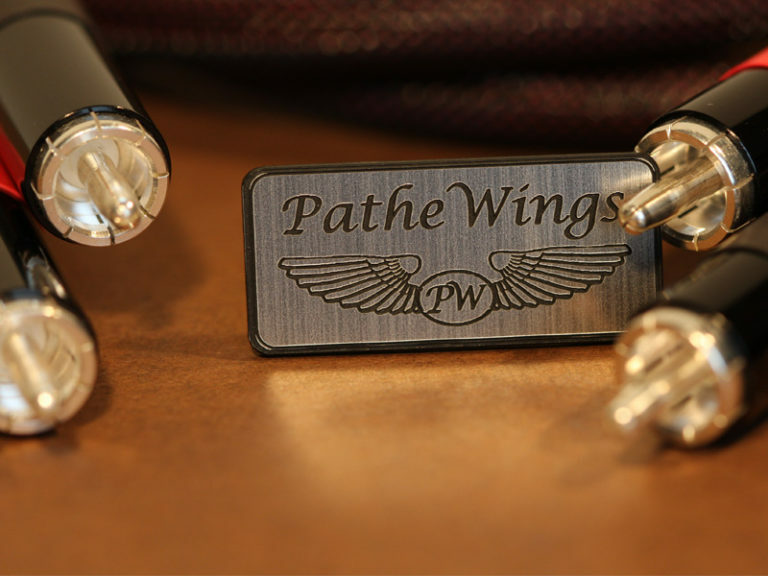 This passion and many years of experience led to the creation of PatheWings. 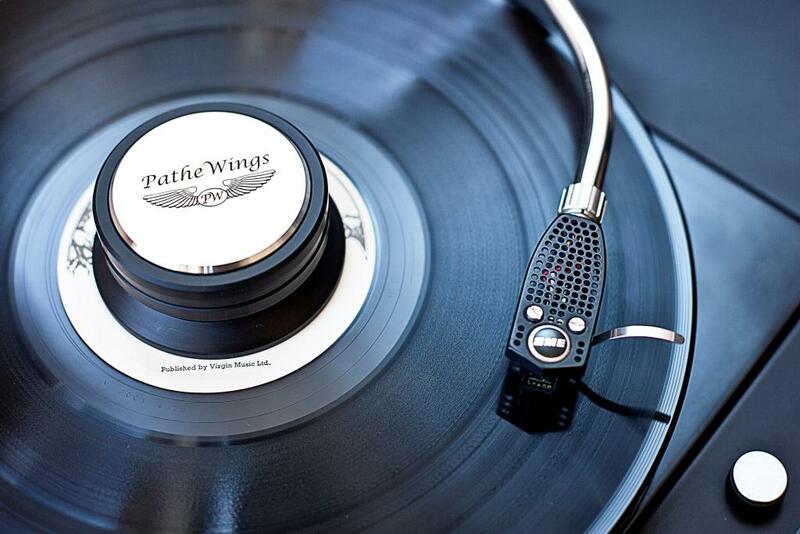 We offer you everything you need to lose yourself in the perfect sound of Music. 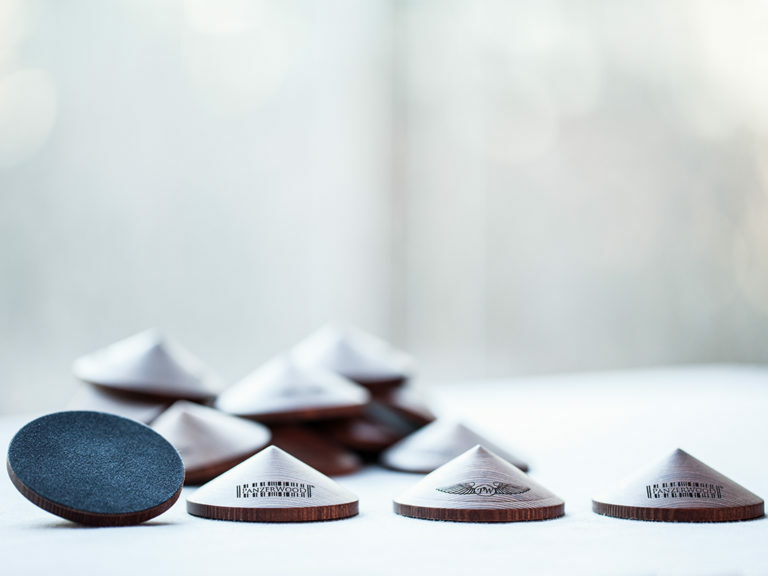 The commitment of our team and our constantly improved technological know-how lets us create top of the range, high-quality products. 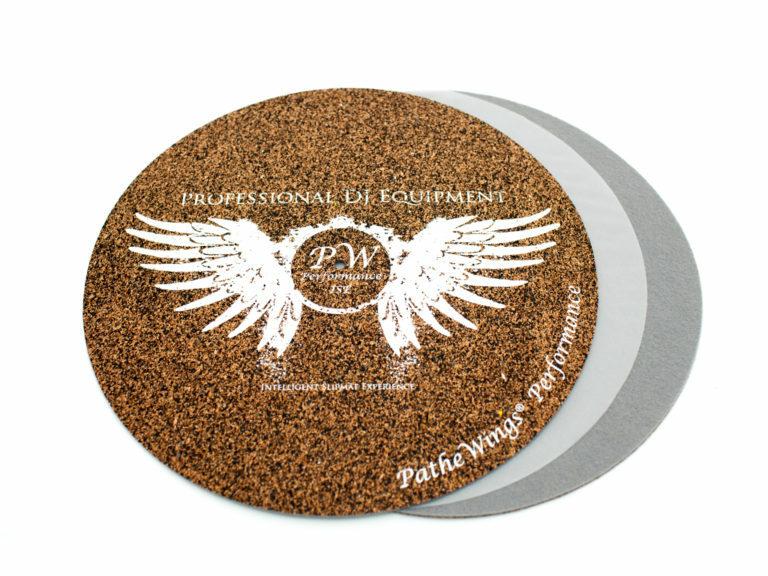 Feel free to have a look at what we have to offer.